already booked? download your welcome guide here! dream capture photography offers at-home mobile studio and lifestyle newborn sessions in the comfort of your own home as well as on-location natural sessions during the warmer months. your newborn session takes place between 4-14days old, if you have an older newborn, a lifestyle session is perfect! please ensure that you book your newborn session during your pregnancy to ensure that you do not miss this very small window of opportunity to capture the most incredible images of your baby at their tiniest. any time after your 12 week scan is ideal. newborn sessions last between 2-3hours. you will be provided with an online proofing gallery of fully edited images to choose your package images. 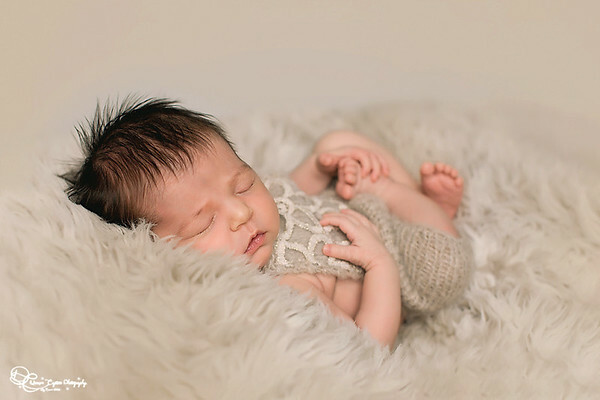 to book your newborn photo shoot with dream capture photography, please contact me today to reserve your due date. you can book any time from your 12 week scan, and as i become fully booked months in advance, i would highly recommend booking as soon as possible to avoid disappointment. booking early ensures that i can allow enough time in my diary to fulfil your newborn session and editing commitments whether your baby is early, late or on time!